UK TO INTRODUCE 'TOUGHEST' IVORY BAN IN THE WORLD! 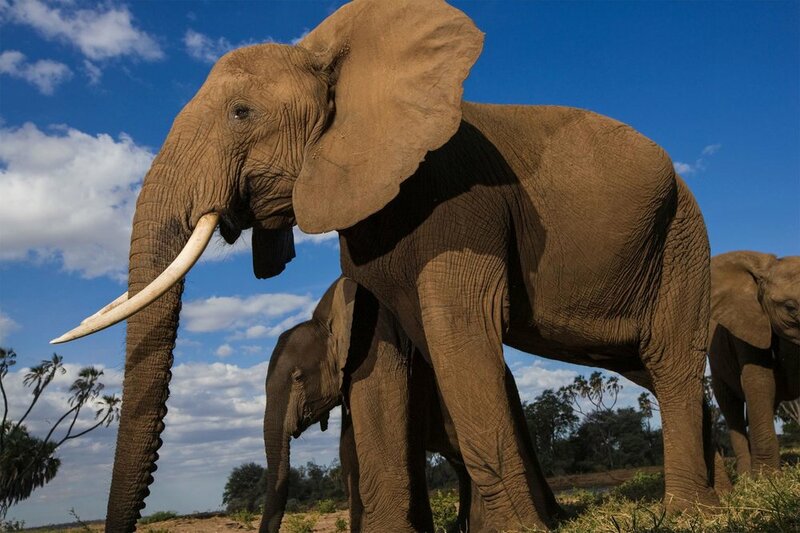 With Europe playing a major role in the ivory trade, conservationists are hopeful the UK’s ban will pave the way for EU-wide action. Newer PostNsefu Wildlife Conservation Foundation was on KUSI, San Diego!